President Barack Obama last Saturday jumped into the November elections to help #TakeItBack with his endorsement of Democratic candidates in Orange County: Mike Levin, Harley Rouda, Katie Porter, Gil Cisneros, Josh Harder, and T.J. Cox. These are the same candidates that we’re supporting through CAPA21’s Asian American #TakeItBack campaign, having raised an incredible $47,500 in just over a month for candidate donations and efforts to reach voters. Help us reach our next $50,000 goal! We’re just $2,500 shy and your donation can help move us to the next level! Read on below for details of our first round of donations, including terrific feedback from our endorsed candidates, and an updated list of our donors supporting Asian Americans #TakeItBack! Andy Kim: My wife and two baby boys are my world. 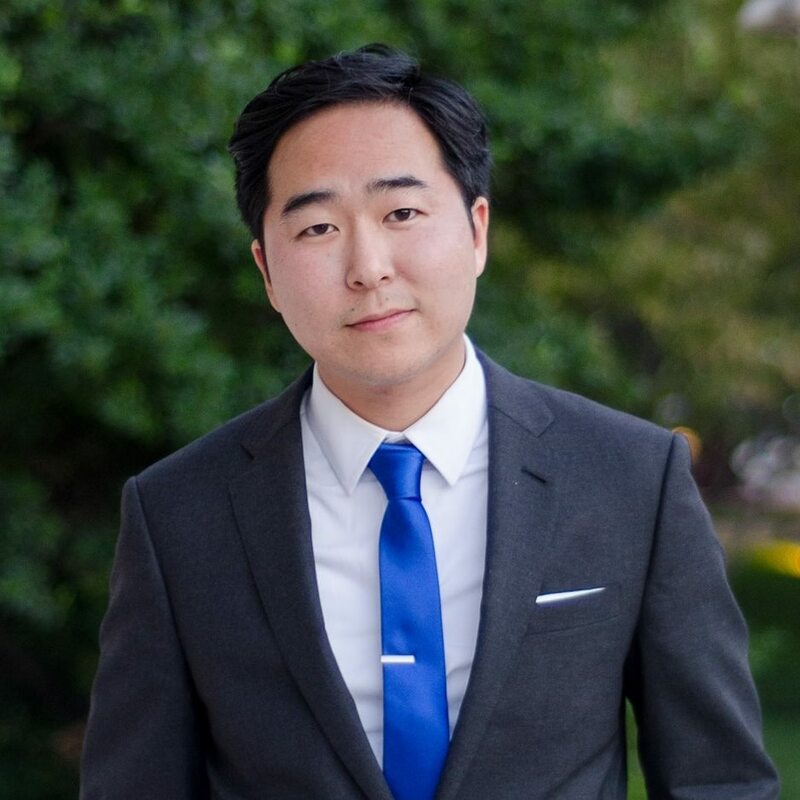 I am running for Congress to protect our families and give us every opportunity to provide strong and stable futures for our children.CAPA21’s support will help us reach hundreds more Asian voters across the district through doors knocked, phones called, and ads on television and online. 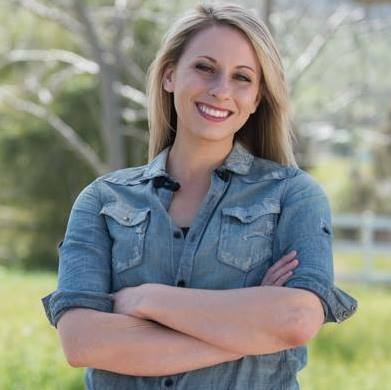 Katie Hill: If we can mobilize our low-propensity voters here in the 25th district, I know we will be able to ensure that our values are represented in Washington. One-in-three AAPIs who are eligible to vote don’t turn out on Election Day. CAPA21’s support will allow us to have even more critical conversations with voters. 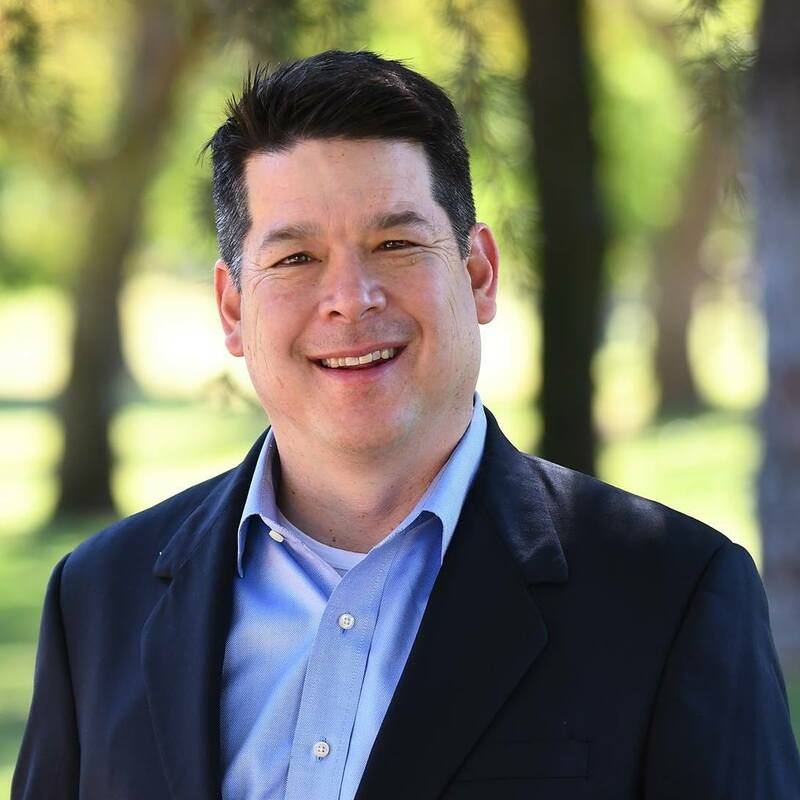 TJ Cox: As the son of immigrants from China and the Philippines, diverse communities are central to our campaign. Filipino, Sikh and Punjabi communities are significant voting blocs in CA21 . We are laser-focused on turning out these voters through door-knocking, phone banking, and community-centered earned media. Support from CAPA21 helping us in these efforts.